Family vacations are some of the very best times to seek out new information and make learning fun. 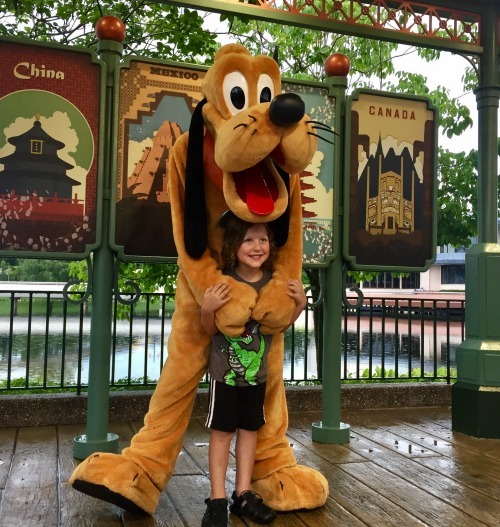 Fortunately for my family, Disney World is no exception to this rule, meaning we use the enormous amounts of time we spend in the Disney parks to expand on our son’s education in an exciting way. We call this “Disneyschooling." In my last post I talked about some of the great ways to incorporate education into a trip to the Magic Kingdom. However, Magic Kingdom is only one of four fabulous Disney parks, all of which are filled with amazing opportunities to learn about the world around us. 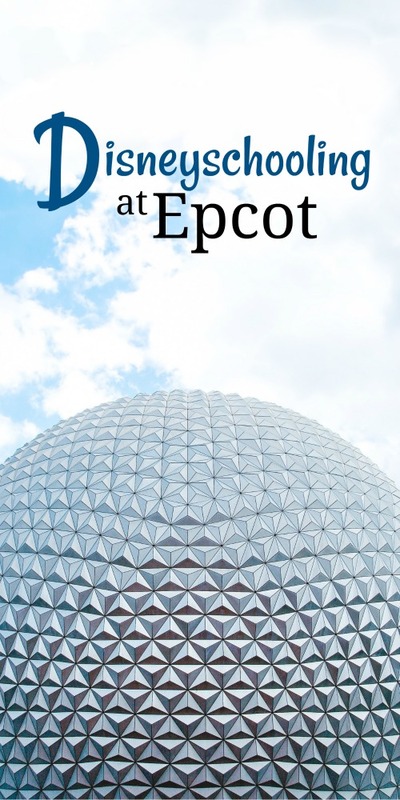 Today, I will focus on all the incredible ways to squeeze all the learning out of Disney World’s second park, Epcot. Future World is located in the front of Epcot. This section exists to inspire innovation and perpetual learning, and it does. We have found tons of science learning opportunities in Future World, as well as some math, history, and geography lessons. This ride is what you’ll find inside the iconic Epcot “golf ball." It is a slow-moving ride that takes guests on a journey back to the past to learn about the history of human communication. It is a fascinating, animatronic timeline that has sparked plenty of interesting conversations for our family. If you have older children who are interested in physics or a younger child who is learning about cause and effect, Test Track is the ride for you. This attraction allows riders to design their own vehicles and see how well they perform using a handful of attributes (power, handling, efficiency, etc). I’ll start by saying that this ride is intense and that many people don’t enjoy it for this reason. That said, it is a fantastic chance for outer space enthusiasts to experience what it might be like to head out into space. The ultimate aquarium, The Seas with Nemo and Friends building is a fantastic place to learn about life under the sea. Cast members are frequently found doing live demonstrations about the enormous variety of ocean creatures found in the tanks. Additionally, there is plenty of signage featuring fun factoids as well as cast members looming about to answer the questions of the curious. This slow-moving boat ride takes guests through a variety of landscape scenes while a narrator explains the particular ecosystems of each. Once through the scenes, riders are taken through the park’s own greenhouses to learn how their plants are grown and how we can all use innovative ways to grow food while caring for our planet. Soarin’ Around the World is easily my favorite ride in Epcot. This attraction uses a giant screen, as well as numerous special effects, to make you feel as though you are hang-gliding. The ride takes you through a number of landmarks all over the world, and can be used as a jumping-off point for discussion on a number of topics. Just like Future World, the World Showcase is filled with amazing opportunities to learn. The majority of the information found here is related to geography, culture, and history. You might find it helpful to study a world map before visiting. It could also be beneficial to have a basic understanding of some world cultures. This prep-work is optional, of course, but could make the experience more meaningful for all involved. There is absolutely no better way to immerse yourself in a culture than eating the local food. While Epcot food certainly isn’t “local” to the countries represented, it is close enough for the purposes of Disneyschooling. Buy one small snack from each country and share it with your entire family. Discuss the food that the locals might eat in each place and why that food may have become popular in that area. Once home, try to make some of these dishes together using a kid-friendly international cookbook. The China, France, and Canada exhibits all feature movies in their pavilions. Additionally, the United States has a mixed-media show about our nation's history. All four are well-worth seeing and provide tons of interesting information. Most of the cast members working in World Showcase are actually from the respective countries they are representing. Therefore, if you take the time to stop and talk to these individuals, you can have some interesting and informative conversations. Come equipped with questions because the cast members are happy to answer. Kidcot Fun Stops are coloring stations that provide kids with Duffy the Bear cutouts which they can color while talking with a friendly cast member on duty. The cast member will often teach the children short phrases in their native language or show the kids how certain words are written in their homeland. Additionally, participants can have their bear stamped at each country, making a game out of visiting all 11 pavilions. Outdoor entertainment fills the streets of World Showcase. Every single one of these shows is fantastic. Disney does a wonderful job of choosing the perfect art form to highlight in each country. By watching these shows, you can get a peek at art and entertainment around the world. Once home, try to trace the origins of each show you watched in order to better understand why that particular art form best represents a particular country. 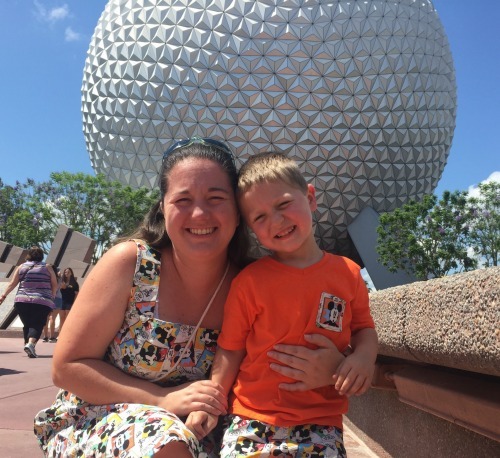 These are our favorite learning opportunities found in Epcot park. That said, I know this list is not exhaustive. 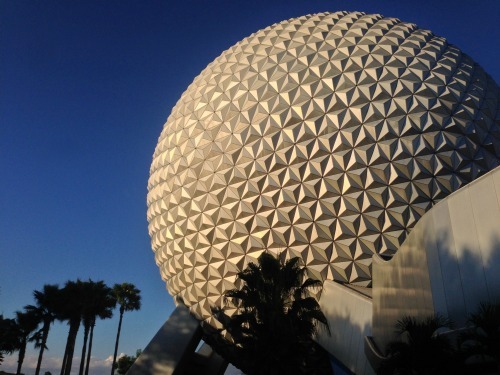 Have you been to Epcot? 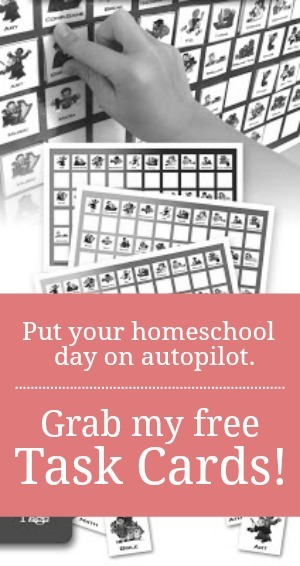 What would you add to my Disneyschooling list?